It is axiomatic that a person who occupies the position of competent authority under the PMP Act must evoke and enjoy public confidence, the Bench observed. The Supreme Court in Laljibhai Kadvabhai Savaliya & Ors. 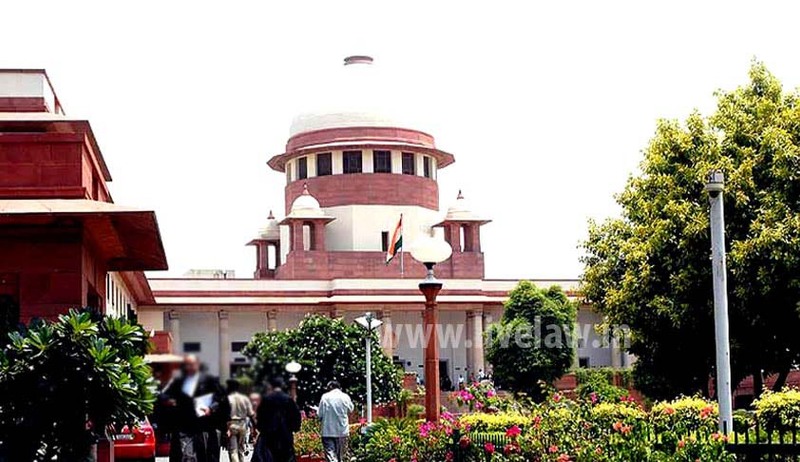 vs. State of Gujarat, has held that the competent authority under the provisions of the Petroleum and Minerals Pipelines (Acquisition of Right of User in Land) Act, 1962, must be someone who is holding or has held a judicial office not lower in rank than that of a subordinate judge or is a trained legal mind. The Bench comprising Justice V.Gopala Gowda and Justice Uday Umesh Lalit observed that a person who occupies the position of competent authority under the PMP Act must evoke and enjoy public confidence. The court, however clarified, that actions taken by the competent authority till now, will not in any way stand impaired or be invalidated purely on this count. The court has also directed the Central government to step in immediately and remedy the situation with appropriate measures in this regard.